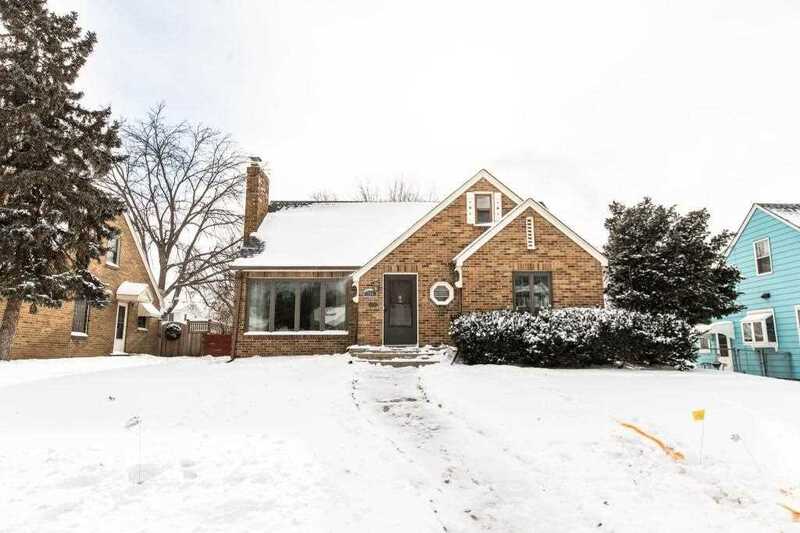 Beautiful brick home near Phalen Park. 2010 remodeled kitchen with SS appliances with many more updates throughout the home. Home features solar panels! Detached 2 car garage! Directions: Hwy 36 to Arcade Street (61), South to Sherwood Ave., West to home. I was searching for a Property and found this listing (MLS #5141419). I would like to schedule a showing for 780 Sherwood Avenue Saint Paul, MN 55106. Thank you! I was searching for a Property and found this listing (MLS #5141419). Please send me more information regarding 780 Sherwood Avenue Saint Paul, MN 55106. Thank you! Listing provided courtesy of RE/MAX Results, Eagan South. MLS # 5141419: This property at 780 Sherwood Avenue, Saint Paul, MN 55106 is located in the Payne-Phalen subdivision and is listed for $275,900. MLS # 5141419 has been on the market for 84 days.